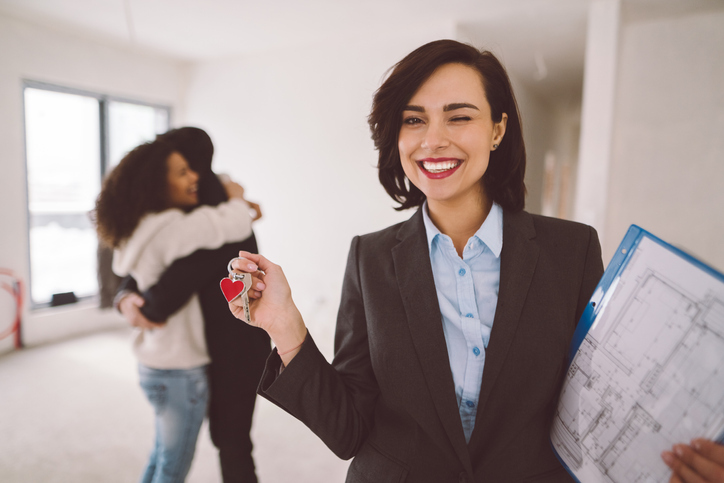 Buying a home is something you want to get right especially on your first try. To make sure of that, consider hiring a real estate agent. You won’t have trouble finding a home for your every need and your budget with a real estate agent by your side. Agents can show you more homes and give you better options because of their access to different Multiple Listing Services (MLS). Your choices won’t be limited to what you can find online. A real estate agent also has connections with other agents who have properties that aren’t publicly listed. They will be able to find hidden gems you won’t otherwise have access to. Looking at the house itself in person is an important aspect of the buying process. However, coordinating showings with owners and their real estate agents can be complicated and tiring. By working with an agent, you’ll have an easier, hassle-free time finding your dream home. It’s very common for first-time homebuyers to miss many small but important details during a home showing. An experienced agent knows what to look for when viewing homes and can easily spot red flags that you most probably missed. An agent can actually save you from buying a potential money pit. The real estate market in every community or neighborhood is different. A real estate agent has better understanding of the market trends in these locations because of time spent doing business in the area. They know the ins and outs of the market well and provide you with the information you need to make an informed decision. Aside from local market trends, an agent can tell you about the culture of the community. You can also ask them about the school districts, career opportunities, shops, restaurants, and new developments in the area. There’s more to buying a home than just picking one and paying for it. You have to know where to get a loan, who to call for a home inspection, find a tradesman for some repairs or even get the services of a real estate attorney. A good real estate agent will be able to recommend you a host of reliable industry professionals for the task you have in mind. You don’t have to worry about finding the right people because they’ll be in your agent’s network. First-time homebuyers can get shortchanged at the negotiating table. You avoid that risk when you have a real estate agent negotiating on your behalf. They have the expertise and knowledge to negotiate certain terms and conditions, the sale price, and other contingencies to protect you. They also have better understanding of market conditions and can do a comparative analysis to help you come up with a competitive offer. The whole buying process is filled with real estate terms that can confuse even the most real estate-savvy home buyers. A good real estate agent can answer your questions and concerns promptly through concepts that you can easily understand. Real estate agents are there to skillfully guide you through the world of real estate so you can get the best experience possible. Discover your real estate options in Oklahoma City with Midtown Realty, LLC today! Just give us a call at 405-600-7276 or send an email to info(at)midtownrealtyokc(dotted)com.